February 2017: Tips, ENews & More! February is for the Heart! February may be the shortest month, but it is packed full of celebrations of the Heart! It's also Heart Health Month! And speaking of health, did you know taking care of your smile can help protect your health? Many studies have suggested a link between poor oral health (gum disease in particular) with cardiovascular issues like heart disease and while more research needs to be completed before any definitive link can be established; experts are sure that good oral health is a factor in overall health and wellbeing. For your smile as well as your heart, we encourage you to practice good oral hygiene, maintain scheduled visits to our office. 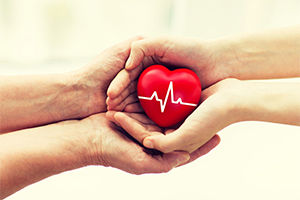 You can also fill out a seven minute quiz from the Heart and Stroke Foundation to assess your heart health risk. 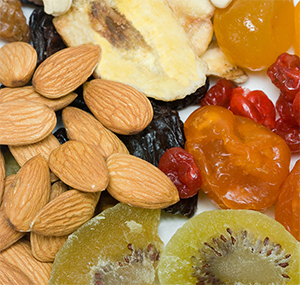 Click here to see five different snack ideas that are not only tasty, but help prevent cavities too! As Valentine's Day approaches, we thought it would be a good idea to share a recipe that's good for your heart and serves as the perfect snack for a date night, too! 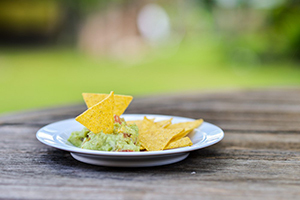 Whether you enjoy this guacamole smooth or chunky, avocados are filled with heart-healthy fats that decrease the risk of heart-related diseases.